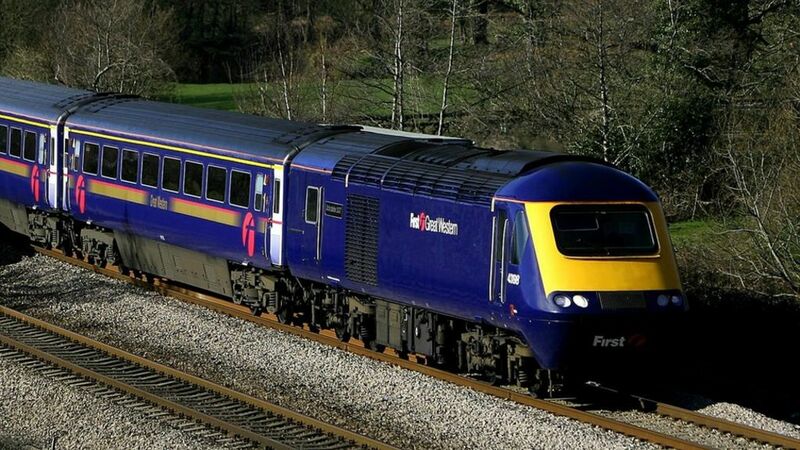 Plans to modernise railways in the Thames Valley are a year behind schedule after they proved to be 'dramatically more expensive' than first thought. The predicted cost to transform the old Great Western route has climbed from £640m to £1.74bn, the BBC has learned. Senior industry executives have said the plans to complete the work by the end of 2016 will not be met. Network Rail said work was 'progressing well' but schedules could change. Modernising the railway through the Thames Valley is running a year behind schedule and its cost has more than doubled, the BBC learns.